This is my first submission for the 'poisonous' prompt. The idea behind it is to show how poisonous politics has gotten in recent years. 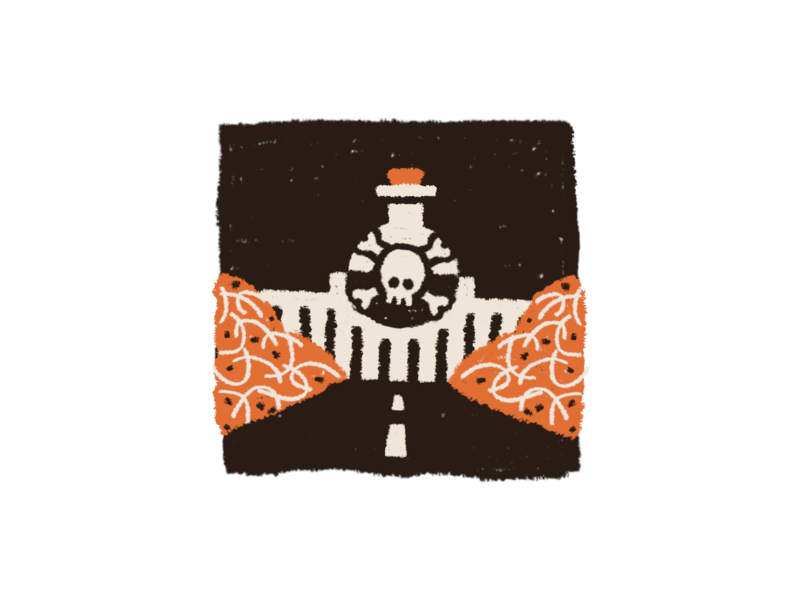 I went with a pretty basic metaphor, where the dome of the Capitol building is a bottle of poison.